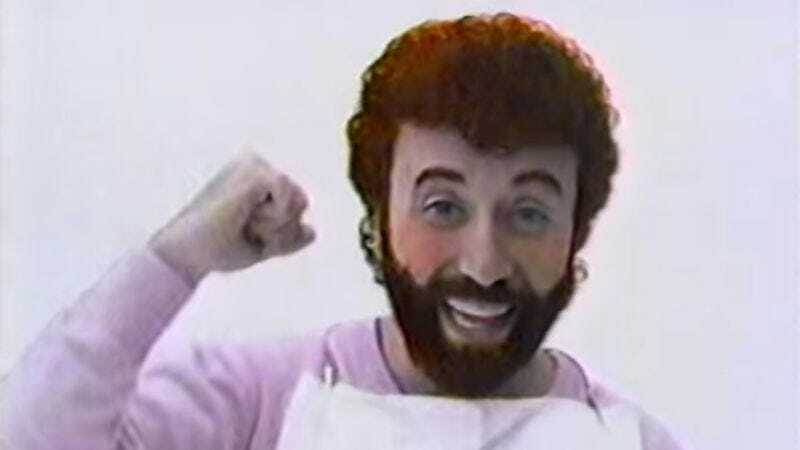 In the mid-to-late ’80s, Yakov Smirnoff was a popular comedian. Born in the Ukraine under Soviet rule, Smirnoff emigrated to New York in 1977 (at the age of 26) and began studying and performing comedy shortly thereafter (despite not being able to speak English very well). He’s probably best known for his catchphrase “What a country!” when extolling the virtues of the United States in comparison to the less than stellar state of affairs of his Soviet homeland. Smirnoff found more than just quasi-drinkable light beer in America. He also found widespread popularity that eventually led to a sitcom on ABC (titled, yes, What A Country!). Once the Berlin Wall fell and the Soviet Union dissipated, Smirnoff’s act hit a bit of a snag. He eventually relocated to Branson where he focused most of his routine on the hilarious differences between men and women. What a country. What a country, indeed.